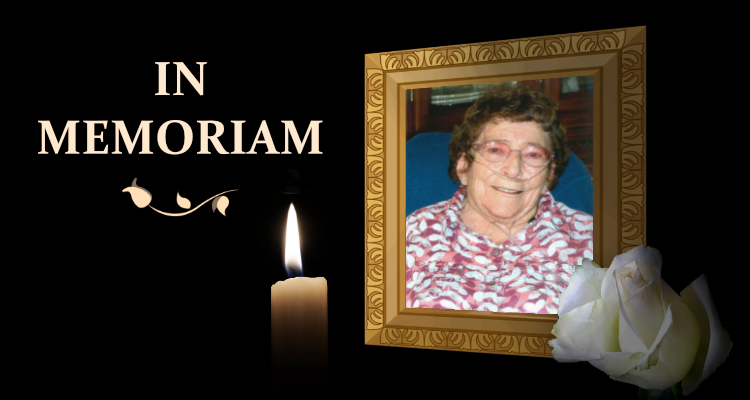 NEWCASTLE – Betty Price passed away January 31 at Weston County Health Services following a short illness. 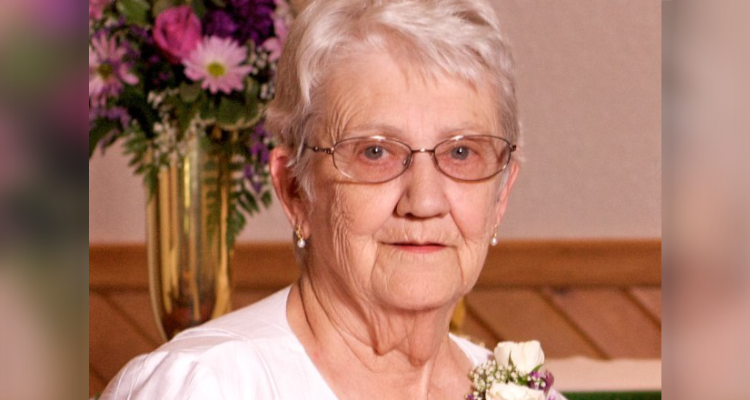 Betty was born May 31, 1937 to Jacob and Claudia (Gardner) Parks in Holdenville, Oklahoma. Upon graduation, she married Bill T. Price September 15, 1955. In the fall of 1963, they, along with their three kids, Kim, Billy Jr., and Steven moved to the oilfield near Osage, Wyoming. While waiting for Shawn to be born, the family moved back to Oklahoma for 2 years before moving back to Osage where they remained. 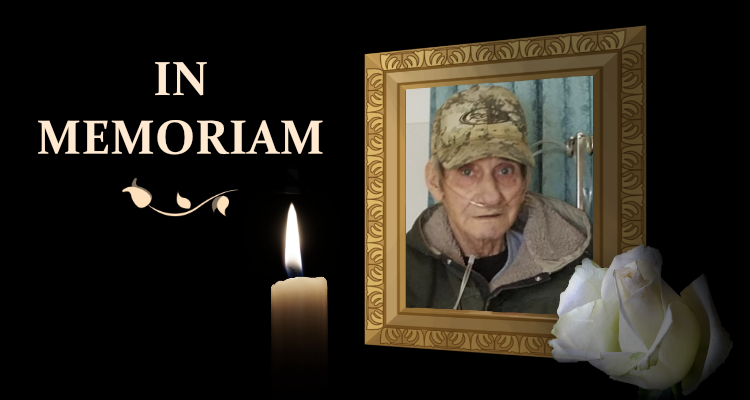 A funeral service for Betty Price is scheduled for Tuesday, February 5, 2019 at 2:00 p.m., at Meridian Mortuary, 111 South Railroad Ave in Newcastle.